Do women get addicted to dying hair? Do women get addicted to dying hair? 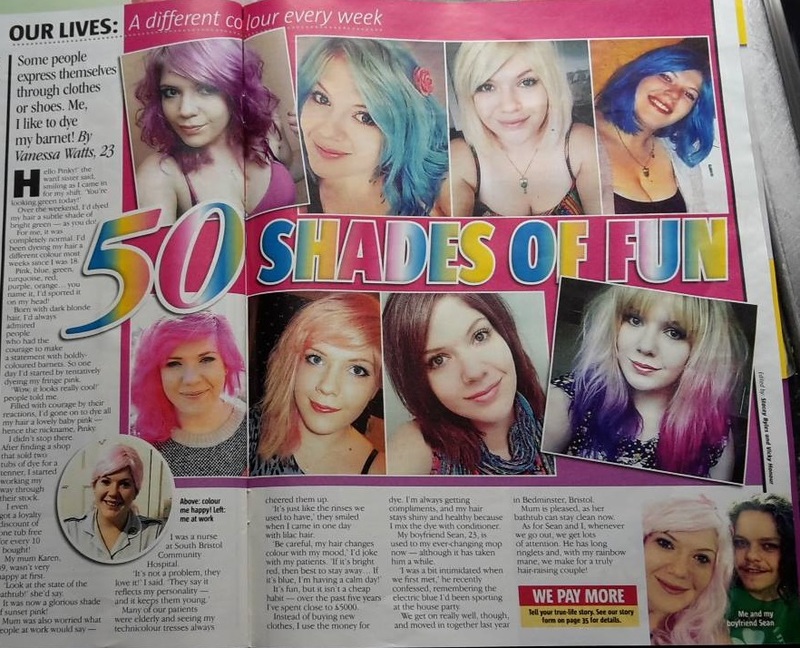 We asked Venessa, a nurse, who has dyed her hair hundreds of times, every colour of the rainbow, and has spent around £5,000. If you have a quirky, fun or uplifting story to share with the press, we want to hear about it. We don’t just print shocking, heartbreaking and serious news stories. We will consider any story as long as it’s true and recent. We also guarantee to pay you the most money for your story. Looking at all the different hair dyes, my eyes glance up and down the shelves in awe, and a sense of indecisiveness filled me with excitement. 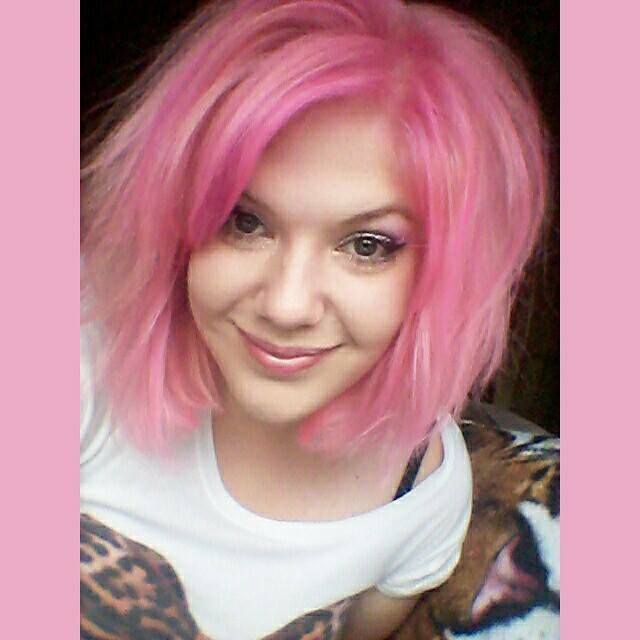 “What colour this week,” I thought to myself running my fingertips through the ends of my pink hair. I have been dyeing my hair for over five-years and I have spent close to £5,000 funding my colour-changing hair habit. I finally managed to choose a shade and rushed home to lather my hair in my new colour – the 30 minutes wait is always such a tease. “Who are you going to be this week, Vanessa? my mum, Jackie, 49, said to me. “The crazy, pink-haired lady, or are you going to give your mum a break and go back to your roots?” “Lilac,” I said with a wink. I separated my hair into sections, ensuring I dyed every single strand. Mum gave a little tut, shook her head and smiled at me. “Wont the hospital mind?” she asked, straightening out my bed sheets. “No, they love it. My patients say I keep them young.” I carefully combed the dye through my hair, popped a shower cap on and rinsed my hands. 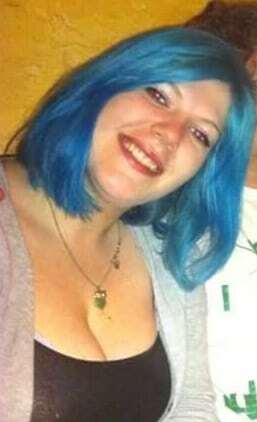 My obsession with dyeing my hair started when I was 18 and quickly turned into an addiction. I dyed my hair a bright red colour then, and almost every week since I’ve bought a box of colour costing around £20. I usually split the dye into two pots and add conditioners to it. This way it makes it last longer and my hair is always in great condition. I always top the colour up every few days to keep it looking fresh too. The next day, at the hospital, I was rocking my new lilac hair, which went perfectly well with my nursing uniform. “Hello nurse pinky,” one of my patients said to me. 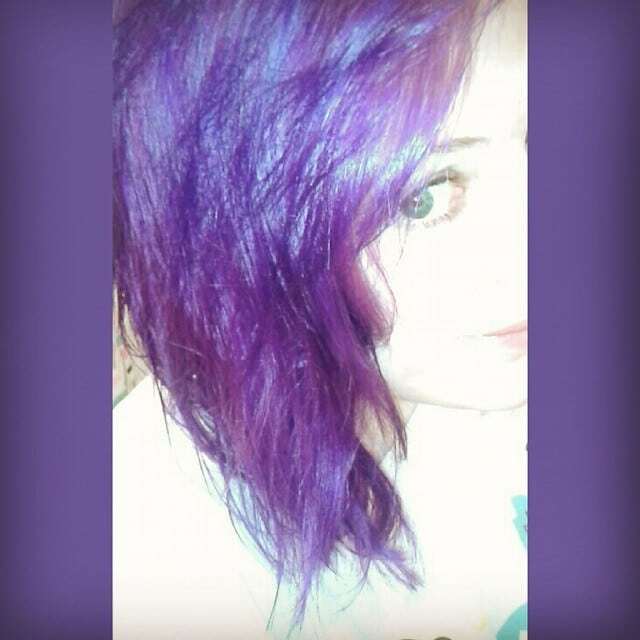 “Not so pink anymore, I’ve changed it to lilac,” I said, cheekily, plumping her pillow. “And I’ll still be dying my hair when I get to your age. “I think greys have the most fun anyway,” she said puffing up her hair, laughing. 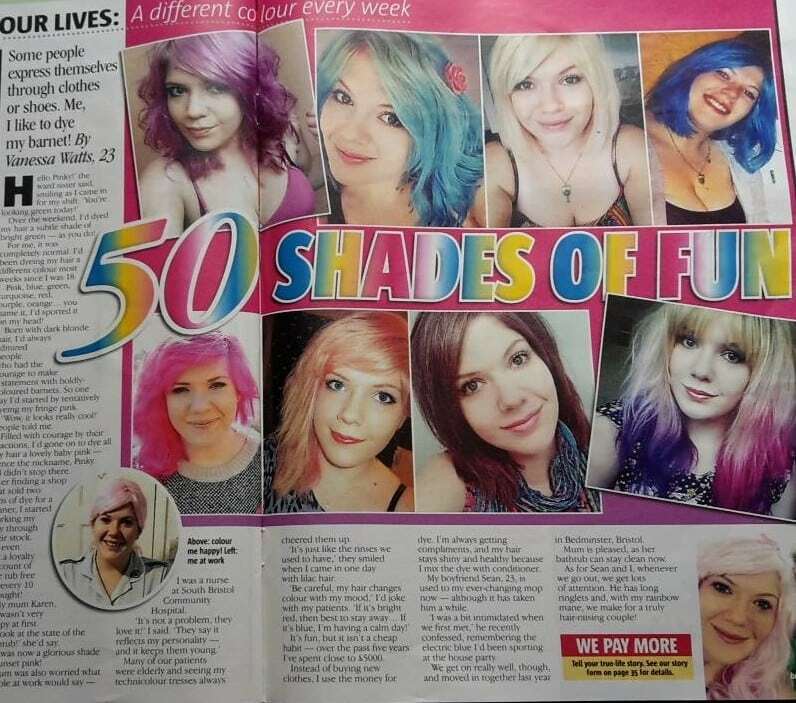 I’m fairly sure my patients hadn’t a clue there were so many different hair colours. “How many colours have you been?” she asked. “Well, I normally change my hair colour with my mood and never stay the same colour for more than a month. 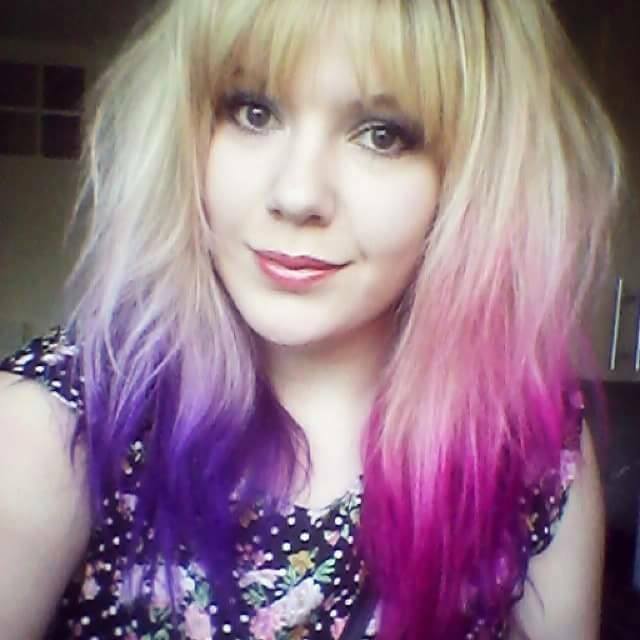 “I’ve been pink, blue, green, brown, blonde, turquoise, red, purple, orange…the list goes on. 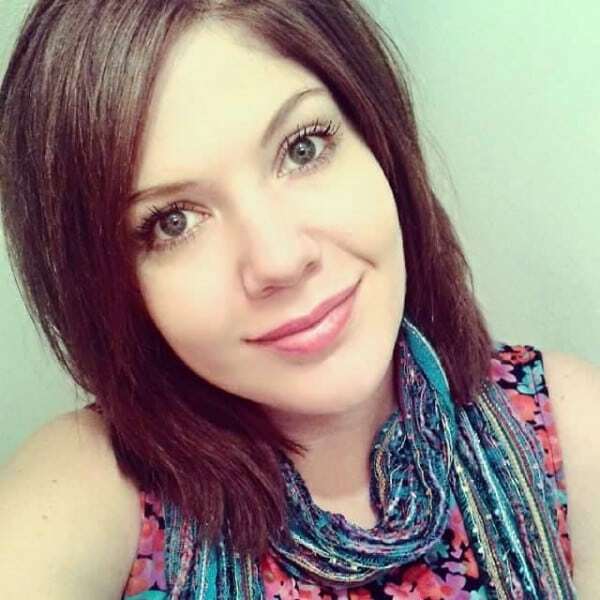 “I’m naturally a mousey brown colour but I like to try something different every now and then.” My hair always gets compliments and the condition is really good. The amount of money I have spent on dyeing my hair is fairly extravagant, but I’ve given up other things in their place. Instead of buying a dress one week, or getting a take-away, I’ll buy a box of dye instead. I think everyone should go a shade brighter with their hair. It’s really endearing. Just try not to get addicted like me, it costs a lot if you do. So there you are – women certainly can get addicted to dying hair! Simply fill out the story valuation form and we’ll tell you how much your story is worth. There is no obligation and our service is free.